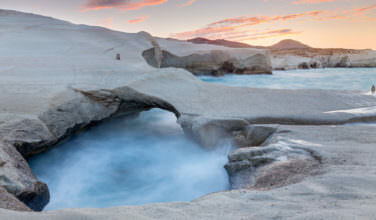 With miles of beaches, 300+ days of sunshine per year, and a plethora of historical sites- including Monolithos Castle- the Greek island of Rhodes is a fervently popular tourist destination. 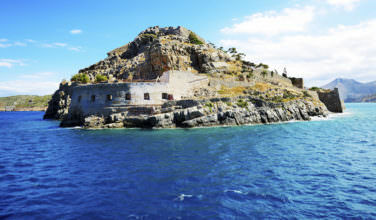 A popular way to access Rhodes is by boat. Many cruise ships dock there, and there are high-speed ferries connecting it with other Greek islands, the city of Athens, and Turkey. Year round the airport operates flights from other Greek cities, and during the summer months, Ryanair and Transavia fly directly to Rhodes from a host of European cities including Bergamo, Bournemouth, Milan, Frankfurt, Pisa, Kaunas, Rome, and Amsterdam. Monolithos Castle is located in the small village of Monolithos, about 70 kilometers from the city of Rhodes, and the castle is located about 3 kilometers from the city itself. Buses between Rhodes city and Monolithos are infrequent, so the castle is best reached by hiring a car or taking an organized tour. Monolithos Castle is located about 300 feet above the city of Monolithos, perched on top of a huge rock covered in bushes and trees that overlooks the city. In order to reach it, you must drive to the base of the rock and climb up a steep path to get to the top. The site is open all day, and there is no entry fee required. The castle was constructed in the 15th century and has a significant history. It was once considered one of the 4 most important castles on the island of Rhodes, most probably for the panoramic view of the Mediterranean it provides. Scholars theorize that it was used as a lookout point to spot enemy ships approaching the city from a distance. Part of the fun of exploring this castle is climbing to the top of the hill to get there. However, once you get to the top you may be disappointed to find that most of it is in ruins. Despite that, this is still a worthwhile climb since the ruins themselves have a certain charm and beauty all their own. Not only that, but there are some incredible views here, which means that you might want to time your visit so that you are here for sunset or sunrise. You will also notice that some of the outer walls are still standing, along with remnants of a chapel. 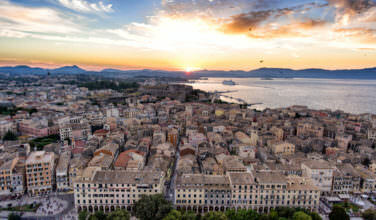 The highlight of any visit is the beautiful, expansive view of the Mediterranean as seen from the top. Conveniently, there is a small café located across from the castle’s entrance, which serves as a good place to get a drink or snack after the climb to the top. 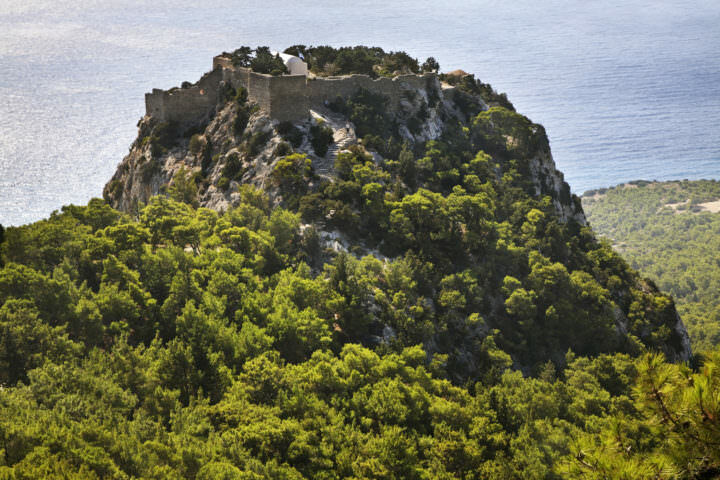 While on the island of Rhodes, be sure to take the time to visit Monolithos Castle!